For those interested in learning or reviewing the foundations of the Christian Faith. 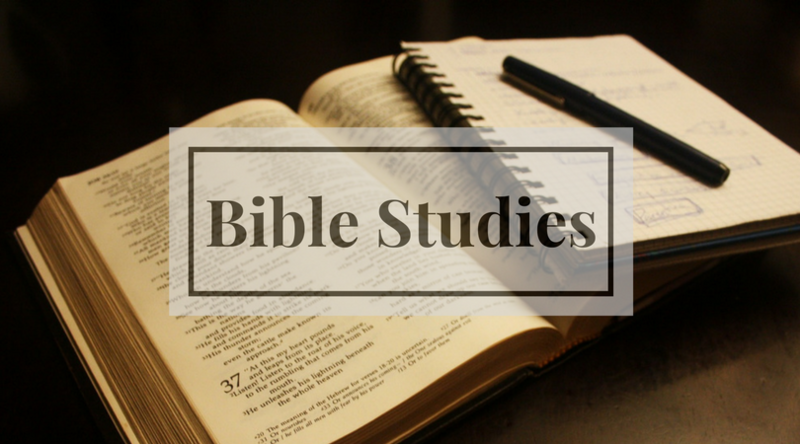 This class will explore what the Bible says about our God. The class is laid-back, casual, but very informative! No prior Bible knowledge is needed and no one will be called on and put on the spot. Just come with an open heart and an open mind! If you are new to Immanuel, the Christian Faith, or have faith questions in general, this class is for you. Most Sundays you can find Pastor Will and Pastor Greg leading Bible Studys between worship services. The topic varies depending on the time of the year. These classes are open to anyone. This group meets to study God’s Word in a fun and relaxed atmosphere. Join us as we grow in our faith and as we enjoy this time of fellowship. woman who wants to grow in her faith and in the Word; this includes caring for each other and the opportunity to share personal life experiences. This ongoing class is designed to welcome new members at any time. This is a group for men of all ages. We have Bible Study, Prayer, Fellowship, coffee and snacks. We meet on the 2nd and 4th Saturdays of each month from 7:07am until 8:30am in the narthex (lobby) of the church. Start your day with the Lord. First things first.